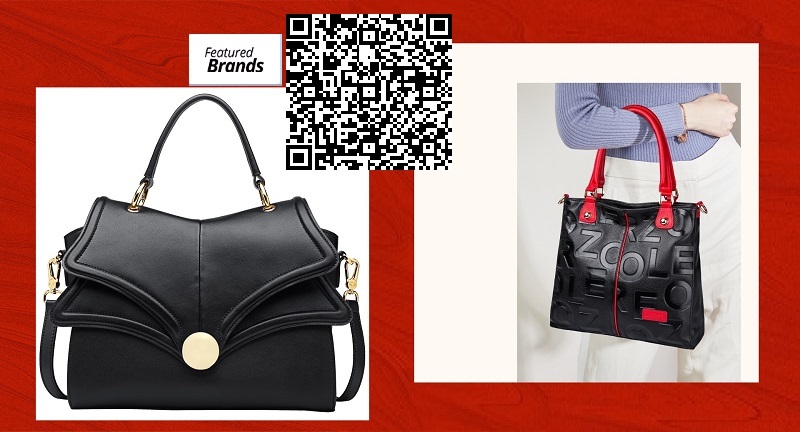 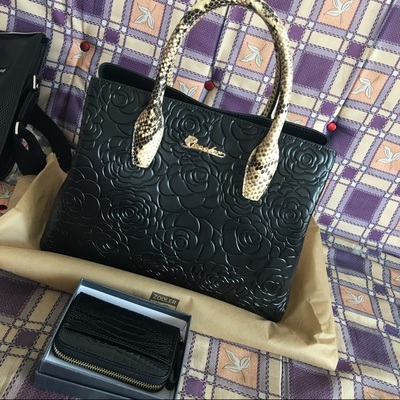 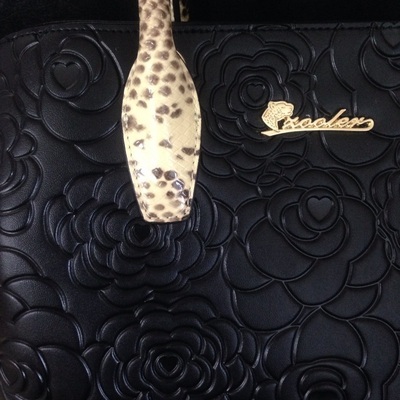 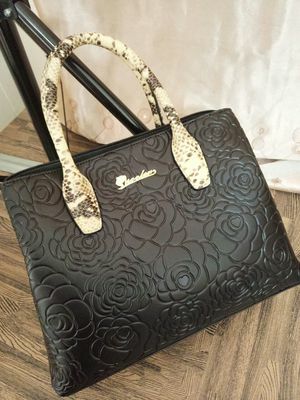 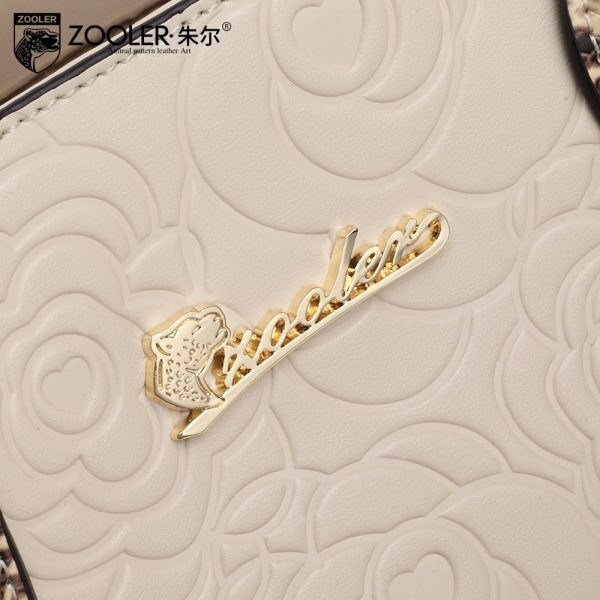 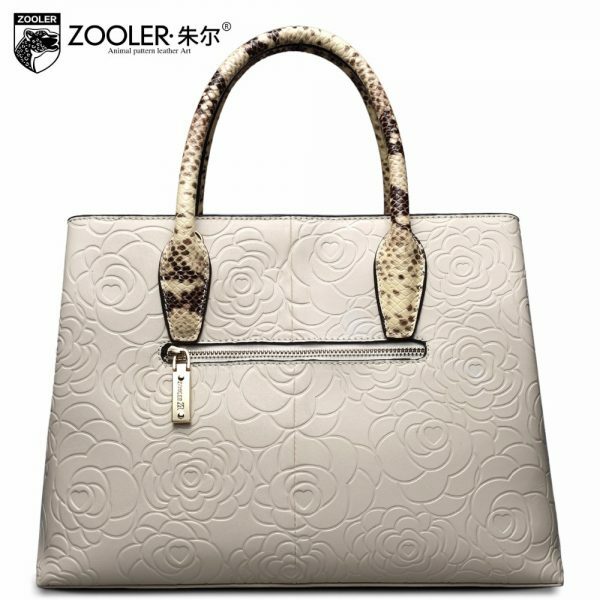 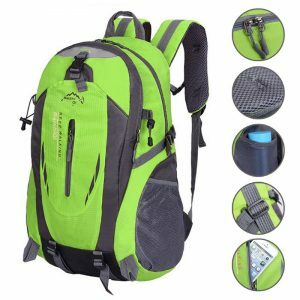 Leather shoulder bags ZOOLER handbag for women buckles, clasps, and zippers are commonly used and add as much style to a cowhide bag as a function. 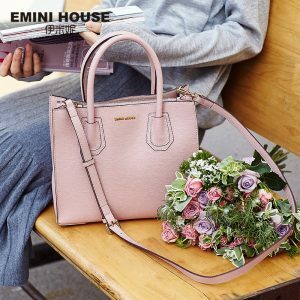 These stylish and bags are for stylish girls and women. 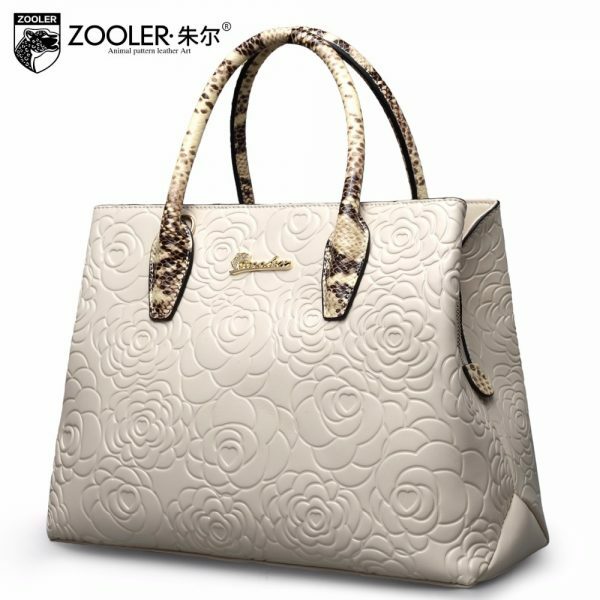 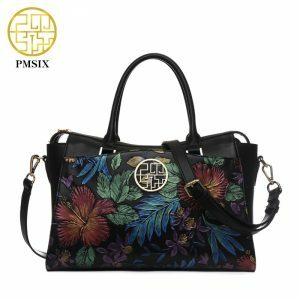 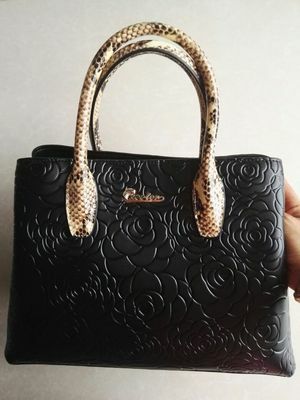 Leather shoulder handbag for women buckles, clasps, and zippers are commonly used and add as much style to a cowhide bag as a function. 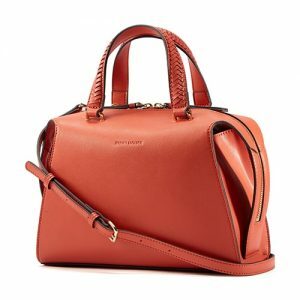 Pick this classic bag that can also be a literal investment. 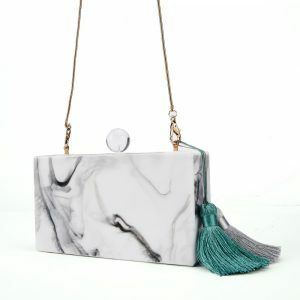 You might not think of this style as an absolute necessity, but with fancy weekend events (think: races, brunches, and yacht parties) happening frequently in our region. 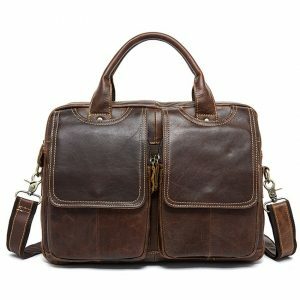 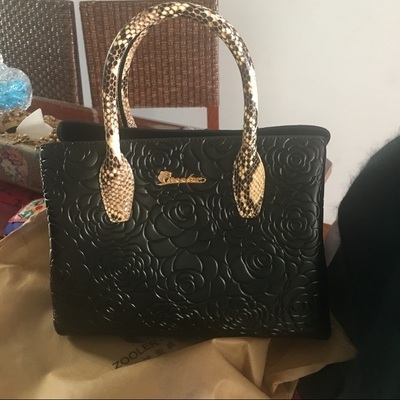 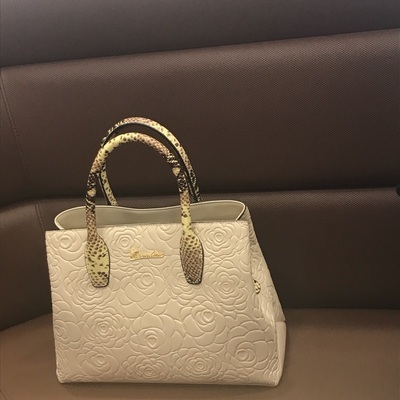 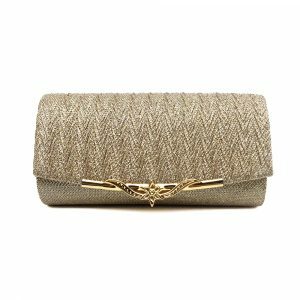 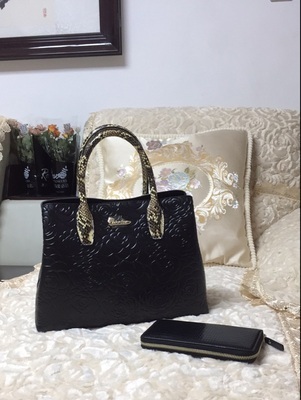 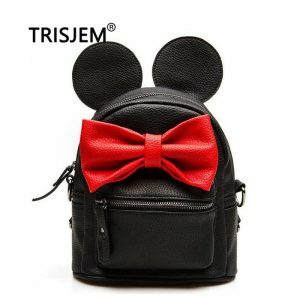 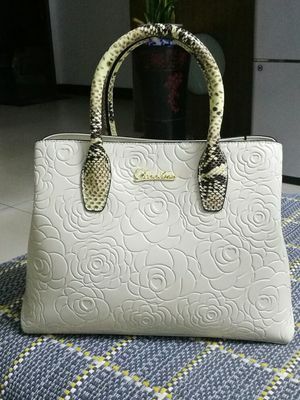 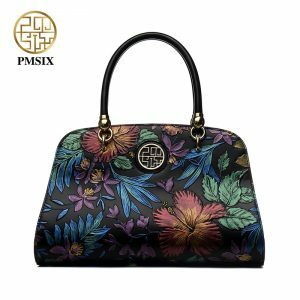 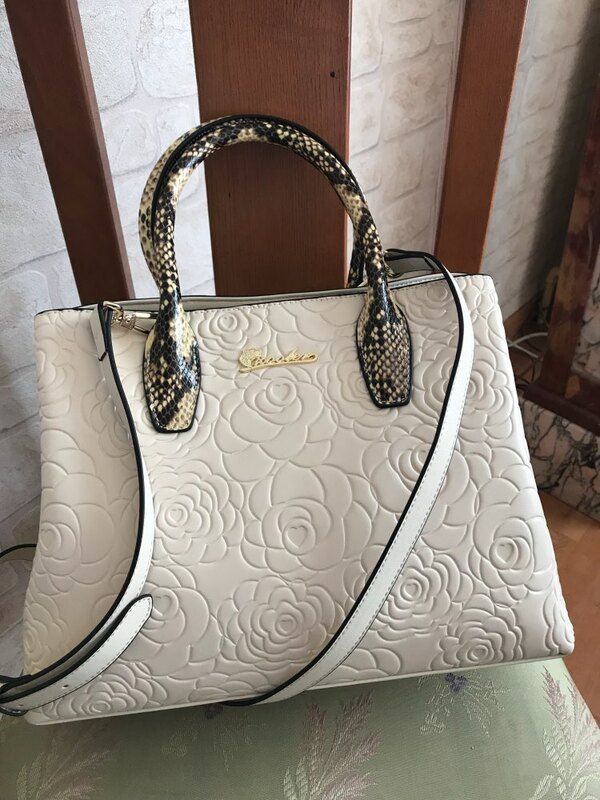 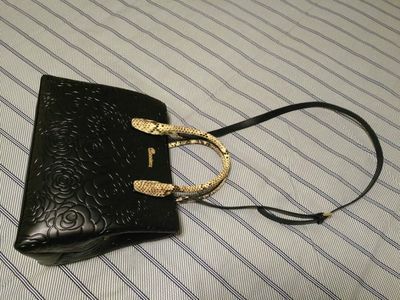 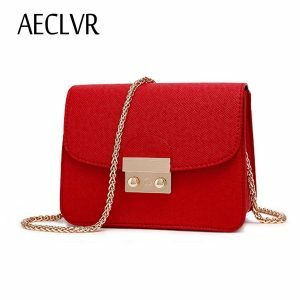 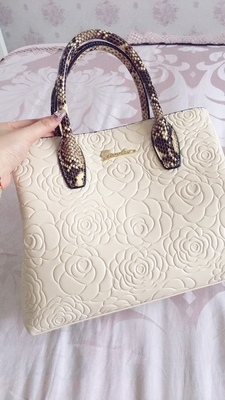 The shoulder bag is something which every woman should own because of its spacious room and the leather which it is made of. 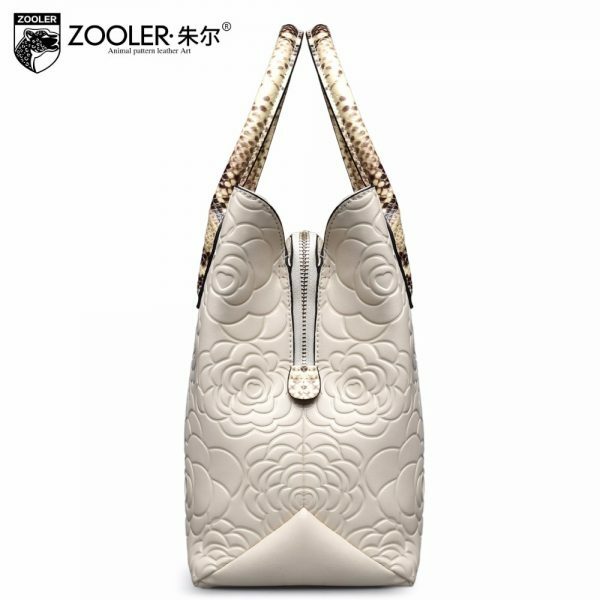 Go and buy now. 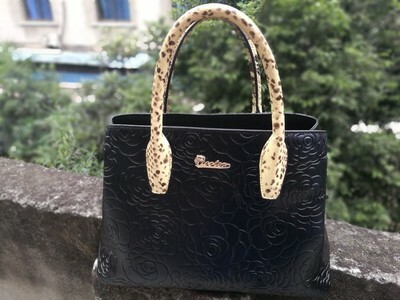 B : As for different producing batches &different measurement ,there may be deviation of 1—2 CM for items. 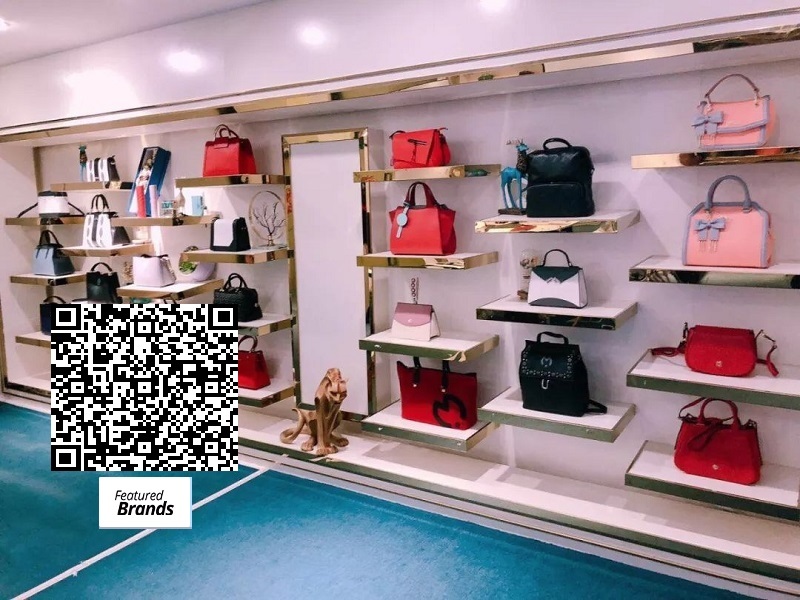 D: Scan the code, and add our store into your favorite, then you will always be the first to know the promotion activities! 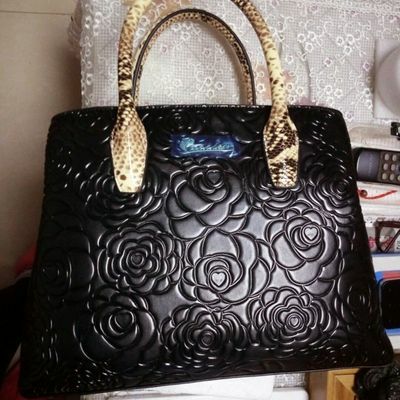 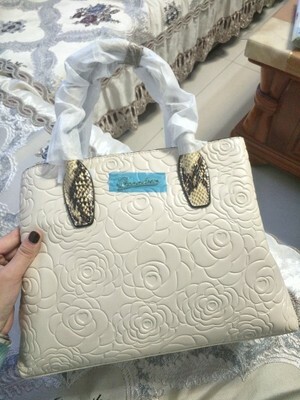 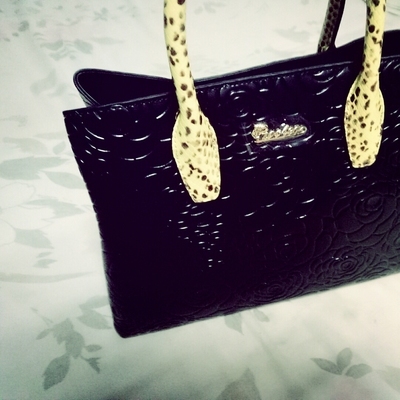 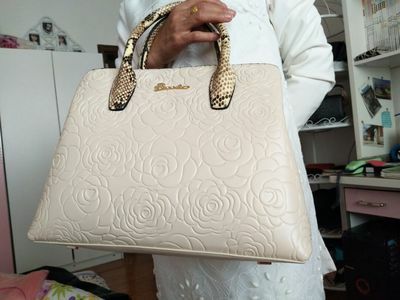 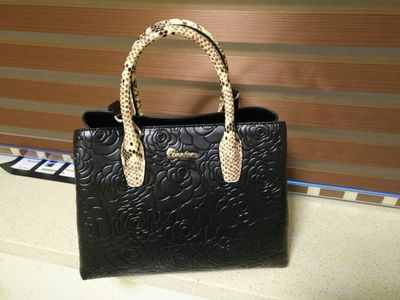 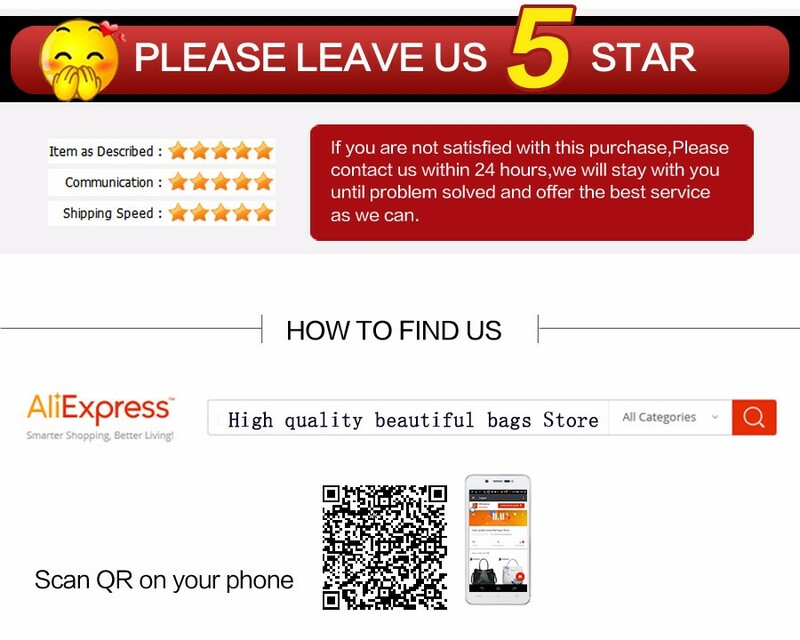 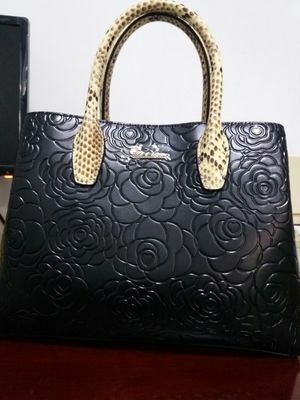 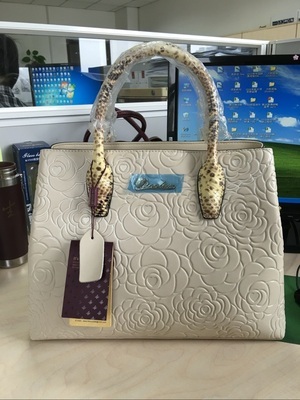 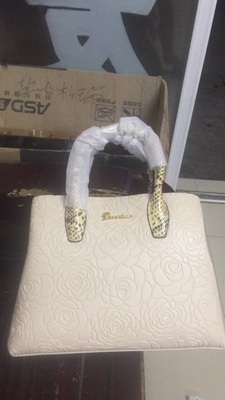 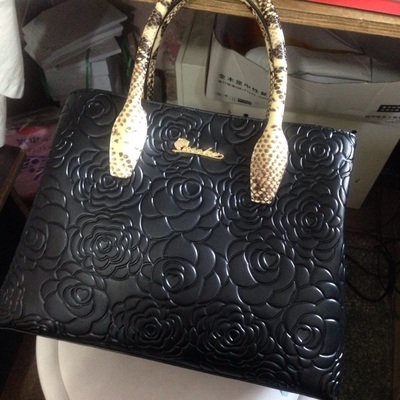 We are leather factory, all bags are leather factory direct shipping. 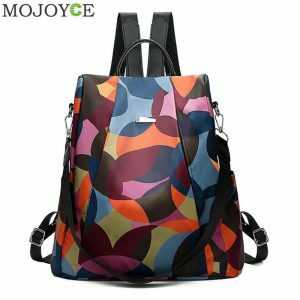 All are wholesale price.